Additional Description: B465 Soft Air Bellow. Long lasting air bellow with snap feel. 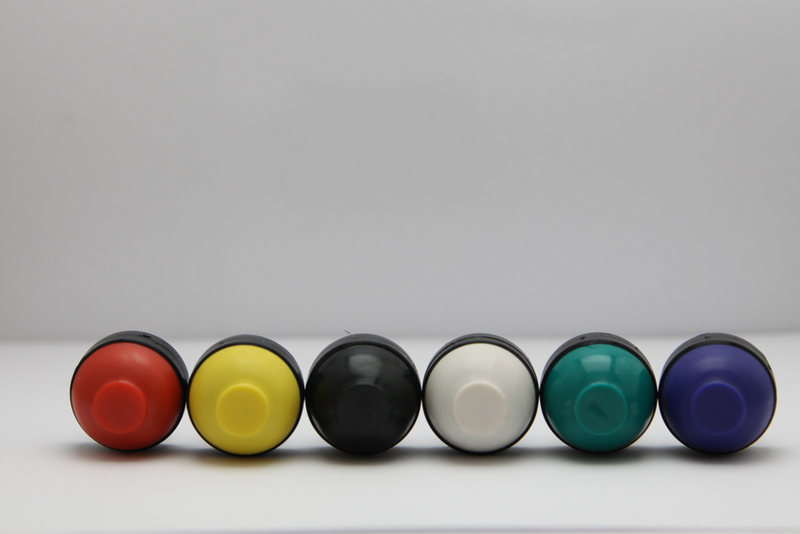 Made for direct actuation or for use as an internal bellow for air button. Consult factory for other color options.